NAMM 2016 is nearly here – new H&K gear ahoy! The 2016 Winter NAMM Show is just around the corner, and we’re getting ready to unveil something truly special! Yes, it’s that time of year again, and the next Hughes & Kettner amp is almost here! 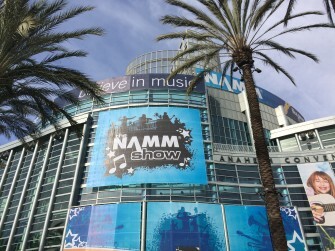 We can’t tell you anything more specific yet, of course, but suffice to say that minds will be blown when NAMM opens its doors on the morning of Thursday January 21. If you’re going to be at the show, make sure you stop by and see us! All the H&K action will be taking place on our booth at Hall A, #6555, and as well as shiny new things you’ll also get to play with all the amazing amps you already know and love: TriAmp Mark 3, GrandMeister, and more. If you’re not going to make it to the show, don’t forget to stick around right here (and on our social media channels) to be the first to learn about our new baby.